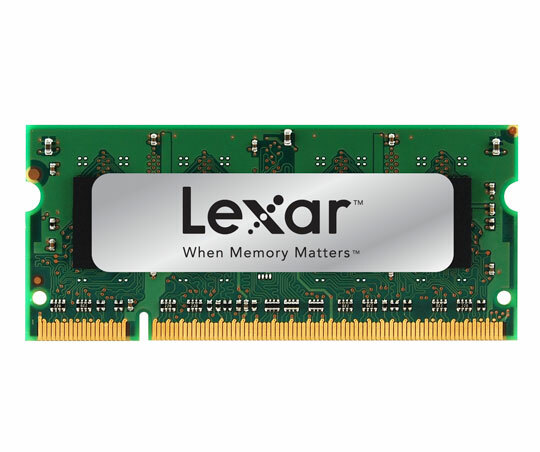 Lexar Media, a leading global provider of memory products for digital media, introduced Lexar® mobile lifestyle solutions, a comprehensive line of products designed to enhance the storage and performance capabilities of mobile phones, notebook and netbook computers, and other mobile-connected devices. With more than a decade of experience of creating high performance digital media solutions for professional and amateur photographers alike, Lexar is bringing its industry leading technology to the mobile market to improve consumers’ mobile lifestyle experience. The Lexar mobile lifestyle line of solutions-based products includes the Lexar High-Speed Mobile microSDHC™ card for high-megapixel camera phones which capture high-definition (HD) video; Lexar microSDHC and Memory Stick Micro™ (M2™) cards for basic mobile storage; the Lexar Mobile USB Card Reader that reads microSD, microSDHC, and M2 cards and provides easy transfer between devices; and the KODAK Memory Card for Camera Phones, a microSDHC card for capturing high-quality photos and videos with a high-megapixel camera phone. The mobile lifestyle line also includes Lexar Netbook/Notebook Performance Upgrades, which are DRAM-based products to enhance the performance of netbook and notebook computers. Products from the Lexar mobile lifestyle family can be found at leading mobile retailers, including Best Buy Mobile, Euroset, Germanos, and Carphone Warehouse (Sweden, Spain and Portugal). For additional information about the Lexar mobile lifestyle line of products, visit www.lexar.com . As Lexar’s latest offering in the mobile lifestyle solution line, the new Lexar High-Speed Mobile microSDHC card allows mobile users to store, transfer, and manage superior-quality HD (High-Definition) and near-HD video and photos supported by today’s high-performance camera phones. 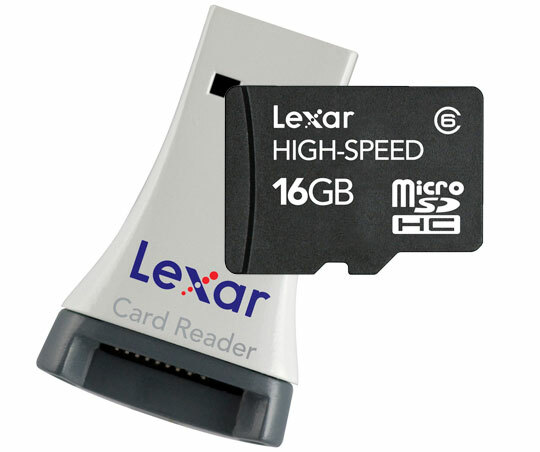 This high-speed (Class 6) microSDHC card is part of a high-performance kit that includes a Lexar USB card reader that enables fast transfer of files between phones and computers, and sideload software to easily transfer and manage personal videos, music, and photos between devices. The software also enables users to share their photos and videos on the most popular social media websites. 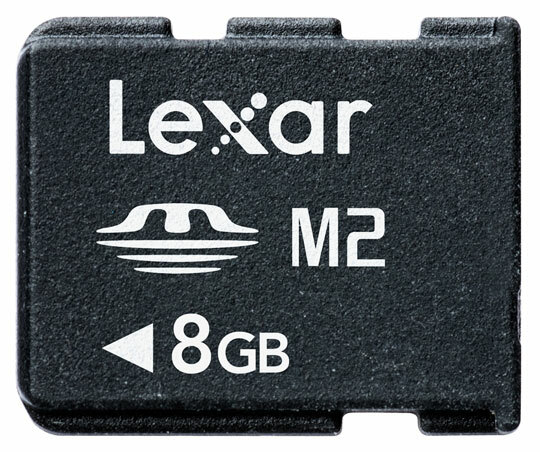 The Lexar High-Speed Mobile microSDHC card is available in 8GB and 16GB capacities and includes a 10-year limited lifetime warranty for assured performance and reliability. The Lexar Netbook/Notebook Performance Upgrade, available in 1GB and 2GB capacities, is designed for mobile users looking to boost the system performance of their portable computers. Upgrading DRAM memory is the most inexpensive way to increase overall system performance and maximize the mobile capabilities of today’s latest netbook and notebook computers. Easy-to-install memory upgrades allow for faster multitasking and web browsing and increase performance of multimedia and software applications. The Lexar mobile lifestyle solutions line provides consumers with the reliability they have come to expect from Lexar, backed by Micron’s industry-leading technology. All Lexar products are tested in the Lexar Reliability Lab to ensure quality, performance, and compatibility. Lexar is proud to provide customers with a higher level of confidence in their mobile memory, whether they are capturing an unforgettable moment on their handheld device, or surfing the web on their netbook.